For the first time in over a month, Ethereum price made a breakthrough on Tuesday as it crosses the $700 level. Far from being a surprising incident, Ethereum’s market value has gained 8 percent, adding close to $33 billion to its already growing portfolio. Over the past couple of days, the market has increased by close to $100 billion. At the moment, the collective value of cryptocurrencies is $430 billion which leaves Ethereum within a close range with Facebook, who a recent MIT Technology Review suggested could be used to destroy Bitcoin. As Bitcoin price pushes towards the $10,000 mark, it continues to cede market shares to its rivals, but the dominant currency presently holds about 37.1 percent of the index’s total valuation. Even so, Bitcoin continues to recover at a steady pace, increasing by six percent to $9,367 on cryptocurrency exchange Bitfinex. 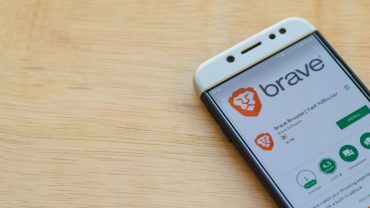 Presently, Bitcoin has a market value of $159.5 billion and according to analysts, the currency will continue to progress upwards. 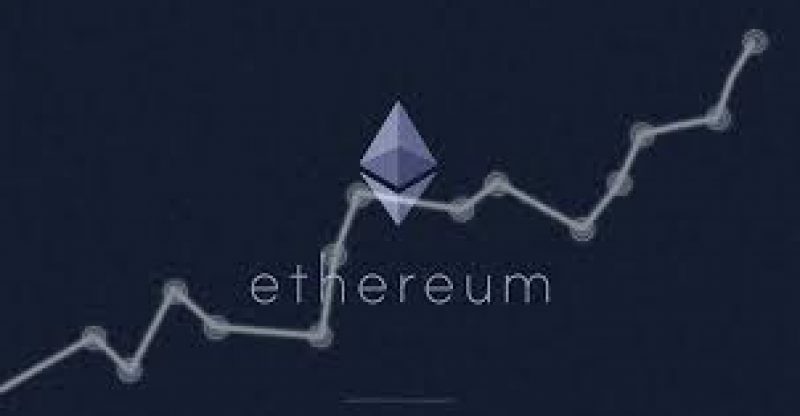 In the interim, Ethereum surpassed the index by almost two percent points en route to a 10 percent increase that made it possible for the coin to rise above $7044 which is about $69.7 billion market value and a 16.3 percent share of the index. On the other hand, EOS price moved upward to lead the cryptocurrency markets as many leading altcoins surpassed Bitcoin’s single-day performance. Ripple prices made a seven percent upward move, silencing claims from a former Commodity Futures Trading Commission (CFTC) chairman saying XRP is possibly a security under US law. Bitcoin Cash which is ranked fourth place also recorded an eight percent increase with a market value of $1,488. For the time being, EOS price still recorded the most significant single-day performance, rising by 26 percent and almost reaching a market value of $12 billion. Litecoin price rose by nine percent to merely below $164, while Cardano’s increase also nudged its price to $0.31. Stellar is now proud of a market value of $7.4 billion as it price increase to $0.39.